£36.00 per person Ticket price includes goodie bag with £5 voucher off your purchase (over £30) from our on-site shop. The 9th Drambusters Whisky Festival will be held on 30th November 2019. As an added bonus, the day is St Andrew’s Day – so what better way to celebrate our National Saint’s Day than to toast it with our national tipple! 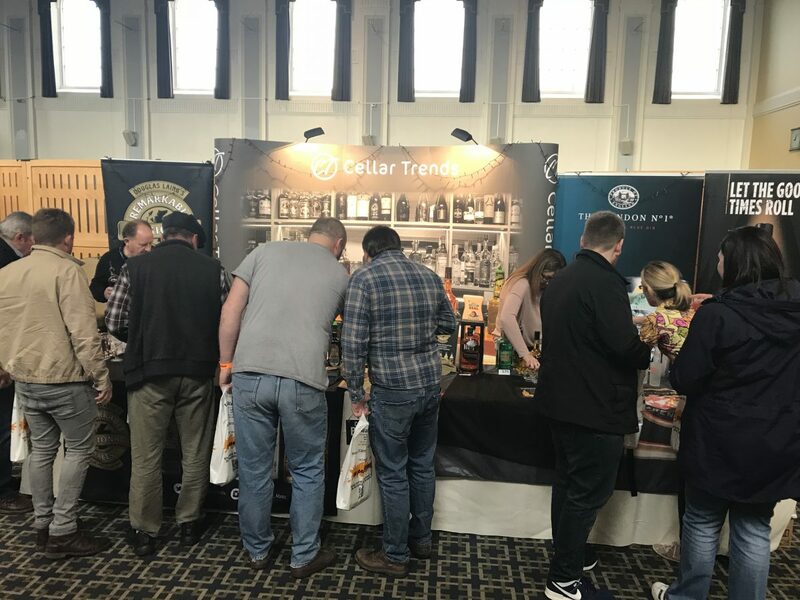 The 2018 event was a great day and everybody enjoyed the extensive range of whiskies and other spirits that were available to taste.